SECO/WARWICK GROUP to deliver equipment to first European aviation-grade titanium recycling plant – ECOTITANIUM, Saint-Georges-de-Mons, FRANCE. SECO/WARWICK Europe (Poland), equipment supplier and main contractor, together with RETECH Systems (USA), technology and project management provider – announce signed contract for delivery of the comprehensive melt shop equipment package to a new European facility for recycling of aviation-grade titanium. 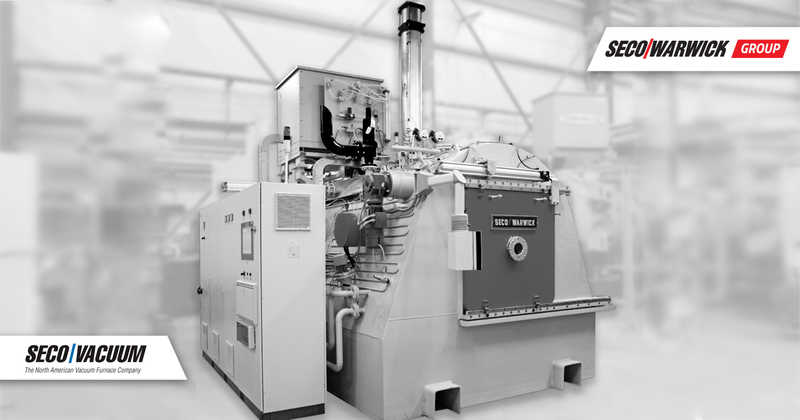 Both companies belong to SECO/WARWICK Group, one of the world’s leading manufacturers of heat processing furnaces and a technology leader. The full delivery will be comprised of three metallurgical units: one plasma arc melting furnace (PAM), two vacuum arc remelting furnaces (VAR) plus accompanying equipment. Plasma Melting Systems have the proven commercial ability to consistently produce titanium alloy ingots and castings more efficiently than other competing technologies. This is primarily due to the fact that Plasma Melting Systems operate under an inert gas atmosphere which allows the alloy composition of the metal to be maintained easily with minimal evaporative losses, as opposed to other processes which operate in a vacuum. 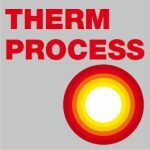 The Retech PAM system fully integrates simple, robust mechanisms with proven melting systems and control techniques. The feed system consists of a proven rotary can feeder and vibratory chute combination that delivers turnings to the Melt Hearth. Also included is a bar feeder for feeding titanium scrap. Once in the Melt Hearth the material is thoroughly melted by Retech’s robust transferred-arc Plasma Torch. Material continues on to a series of refining hearths where both high and low density inclusions are removed under the action of the plasma torches and the residence time provided by the refining hearths. An ingot is formed within the water-cooled copper mold on top of a matching water-cooled copper puller. As the puller withdraws out the bottom of the mold, the titanium alloy solidifies as new liquid continues to flow into the top of the mold. The system will be able to produce large ingots which will be then used as electrodes for VAR system. Two vacuum arc remelting furnaces Retech, each of them equipped with two melt stations, are designed to melt and refine titanium and titanium alloy final ingots. These ingots will be produced from fully-dense electrodes produced by Retech’s Plasma Cold Hearth Melting process. New ingots will be formed in copper crucible by melting of the consumable electrode under the vacuum conditions by the means of the electric arc. Consolidation of RETECH Systems (USA) and SECO/WARWICKEurope (Poland) within SECO/WARWICK Group of companies, enhances their worldwide vacuum processing equipment sales, marketing, engineering, manufacturing and service capabilities. Particularly important to the EU market is SECO/WARWICK’s assured abilities to provide “grassroots” metric designs, seamless adherence to EU standards and directives, and local service support. EcoTitanium launched on December 17th, 2014, has the aim to build and operate Europe’s first recycling plant for aviation grade titanium. Crédit Agricole Centre France regional bank. EcoTitanium’s qualification cycle will begin in 2017. Industrial production is scheduled to start in 2018. This aerospace titanium project will provide the aerospace industry with a new supply channel, independent of American and Russian sources, giving it better control over its sourcing of titanium, a strategic raw material for the sector, in a context of sharp growth on aerospace markets.